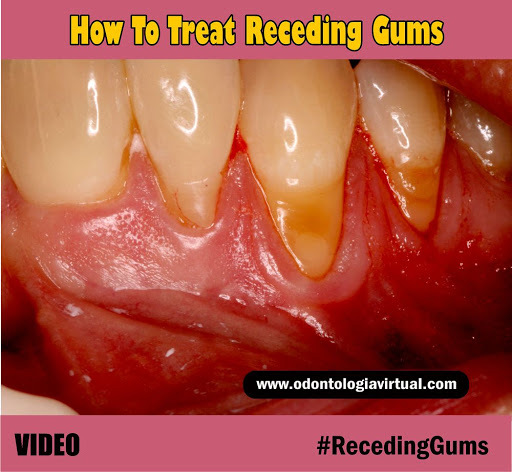 Receding gums, where more of the lower part of teeth becomes exposed, can be a sign of gum disease. Left untreated, the supporting tissue and bone structures of the teeth can be damaged, and teeth may be lost. Gum recession is a common dental problem. Most people do not know they have gum recession because it occurs gradually. The first sign of gum recession is usually tooth sensitivity, or you may notice a tooth looks longer than normal.